Mamoru Hosoda’s Mirai Nominated in the Golden Globes Awards! 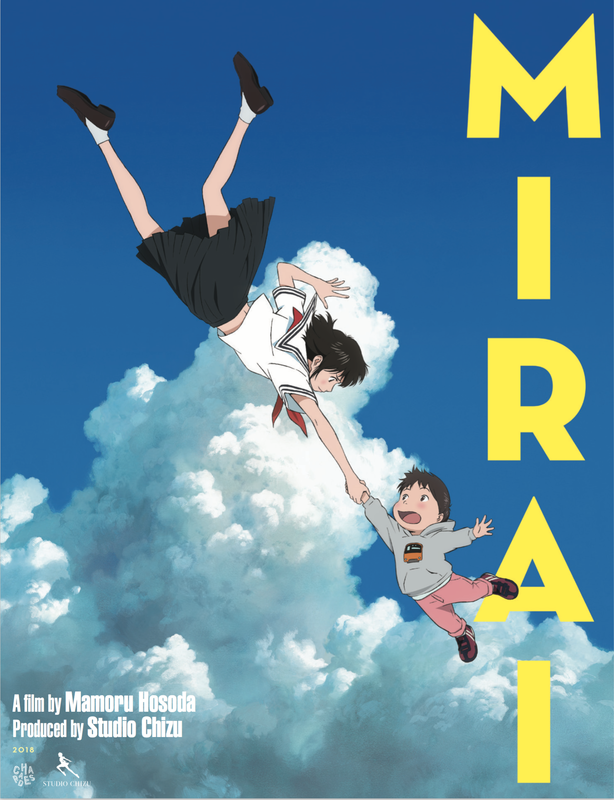 The nominees for the 76th annual Golden Globe Awards were announced earlier today, with a single anime film set to take on Disney and Marvel’s most iconic superhero for the prize of being named the winner of the Best Motion Picture, Animated category: Mamoru Hosoda’s Mirai! This marks the first time an anime feature film has been nominated for the prestigious award following the category’s introduction in 2006. Hayao Miyazaki’s The Wind Rises was previously nominated for Best Foreign Language Film in the 2014 awards. Released in UK cinemas last month by Anime Limited, Mirai tells the story of Kun – a 4-year old boy who grows jealous of the attention lavished on his new baby sister Mirai, until a visit from his sister from the future sparks a magical journey across time and space, with family past and present, so Kun can learn to become the big brother he needs to be! If you’re curious about the rest of the Golden Globe nominations, you can read the full list at The Golden Globes’ website. Mamoru Hosoda’s latest film has its UK premiere at the prestigious BFI London Film Festival next month!